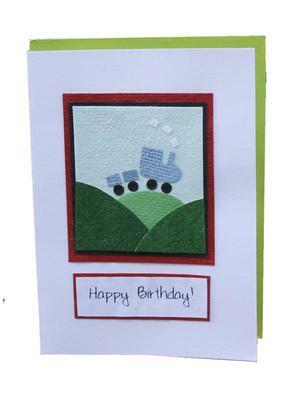 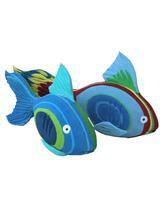 This lovely eco-friendly childrens birthday card is beautifully handmade from recycled paper. Its not only a delightful fairtrade card for a child but a lovely way to help children learn about other people that we share the planet with. 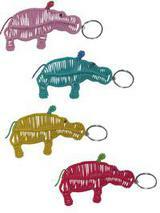 Cards from Africa is a fair-trade organization that makes beautiful handcrafted recycled paper cards in Rwanda. 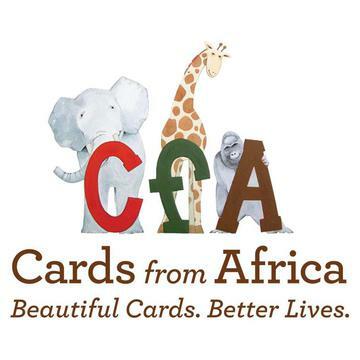 Their cards are handmade by young people who have been orphaned by genocide or AIDS and who are responsible for the care of their younger siblings.